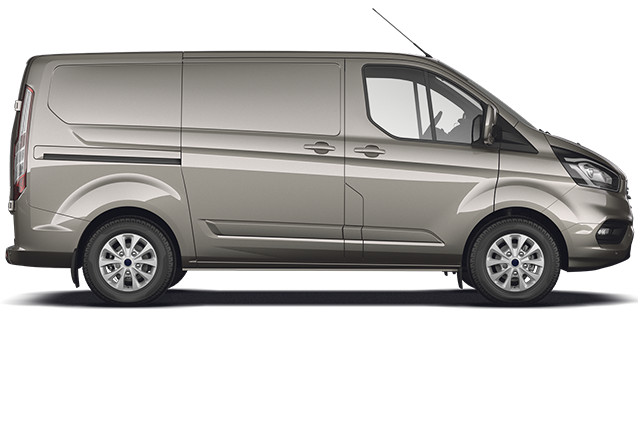 Since 1965, countless businesses throughout Ireland and the World have made Ford Transits their commercial vehicle of choice. 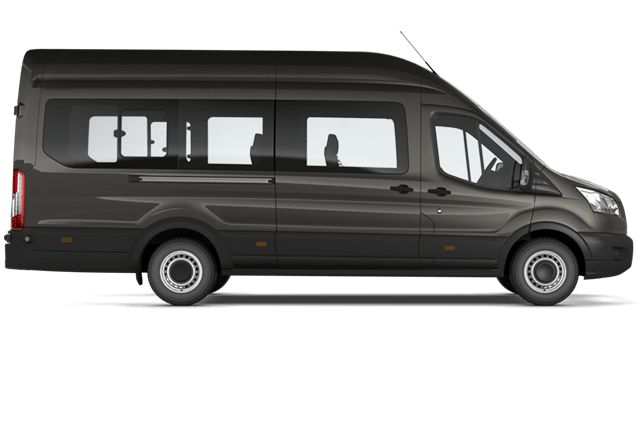 All have relied on Transit’s toughness, functionality and reliability. 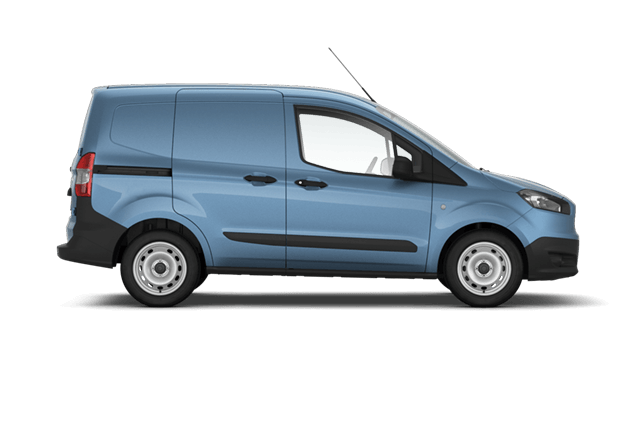 Now, an all-new range of Transit models offer class leading capability and fuel economy, advanced smart technologies and contemporary designs. 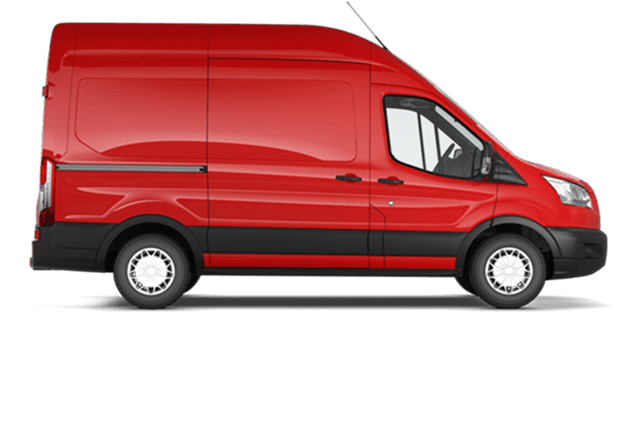 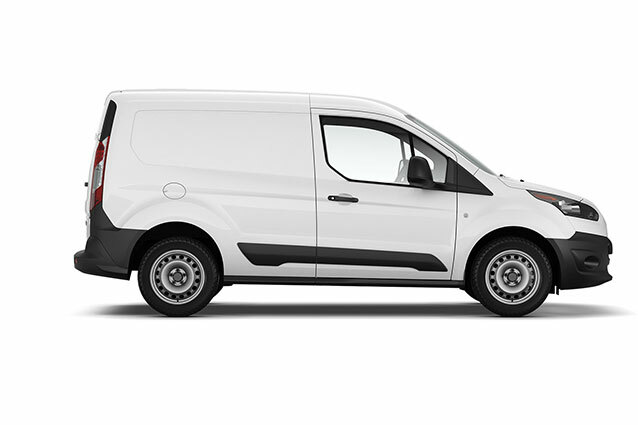 Each vehicle is ready to prove itself a valuable and hardworking asset to your business and with low running costs, will deliver a rapid return on your investment too. 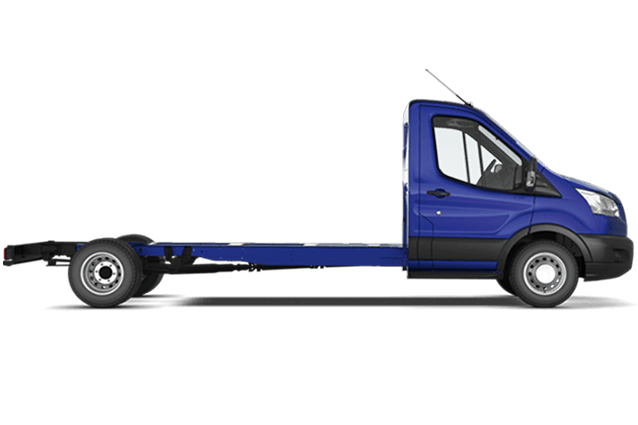 Whatever you’re carrying, whatever your business and whatever your ambitions, you can trust Michael Lyng Motors and the Ford Transit Range to deliver and tailor to you.